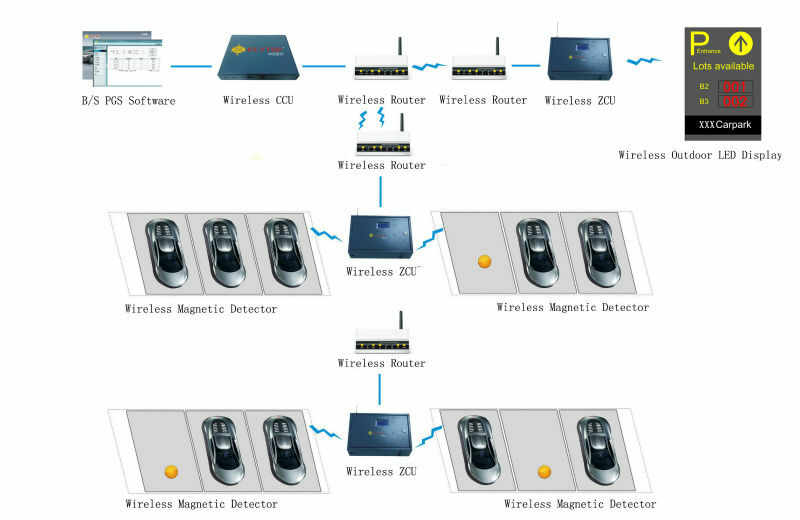 Installed wireless magnetic detector at every parking space to get parking information.The detector detects the geomagnetic field change every 3 seconds to judge the vehicle presence.If the parking status changes,it sends wireless signal to the wireless ZCU immediately,otherwise,the signal will only be transmitted every 5 minutes. 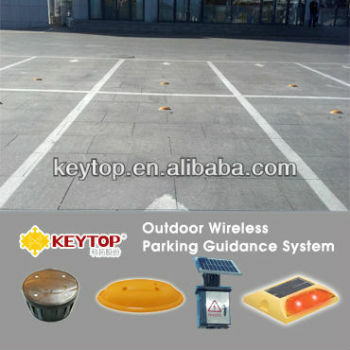 Also,wireless solar indicator will be installed at every parking space.It will flash every one second.It will be in green when vacant and red when occupied. 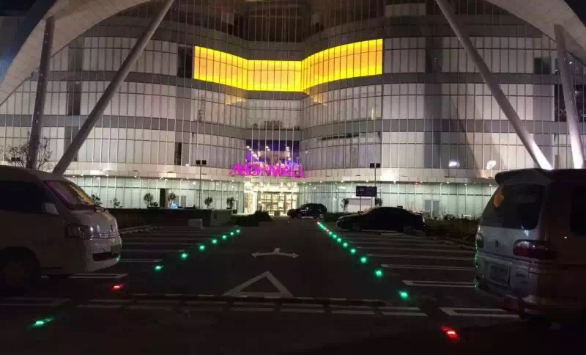 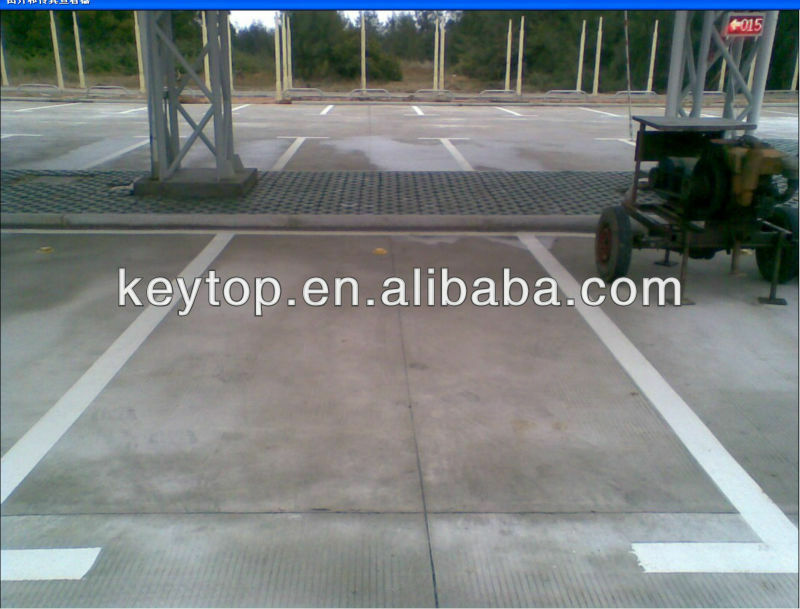 The wireless ZCU transmit the parking data to CCU after compressing based on the certain rules.Finally,this data will be transmitted to directional led display after the processing of CCU.Meanwhile,the parking data will be sent to the sever and stored in its database. 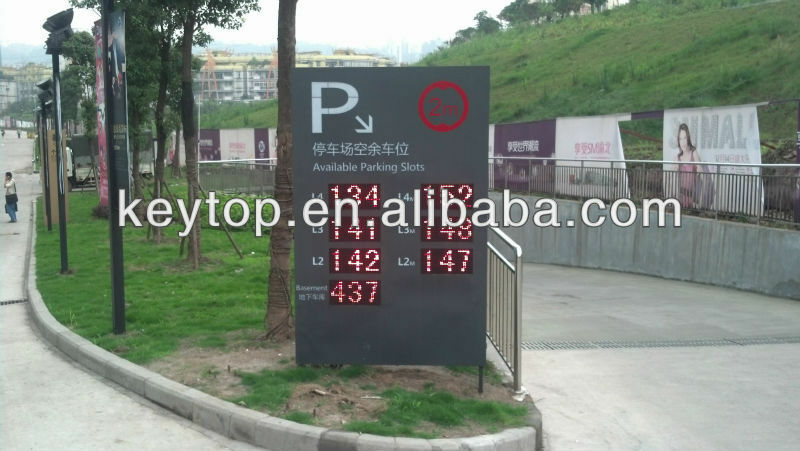 The user can visit sever to learn parking information including year/month/date statistic data.